iFinity plc came out of accounting firm H W Fisher & Company a long time specialist in the needs of non-profit organisations. 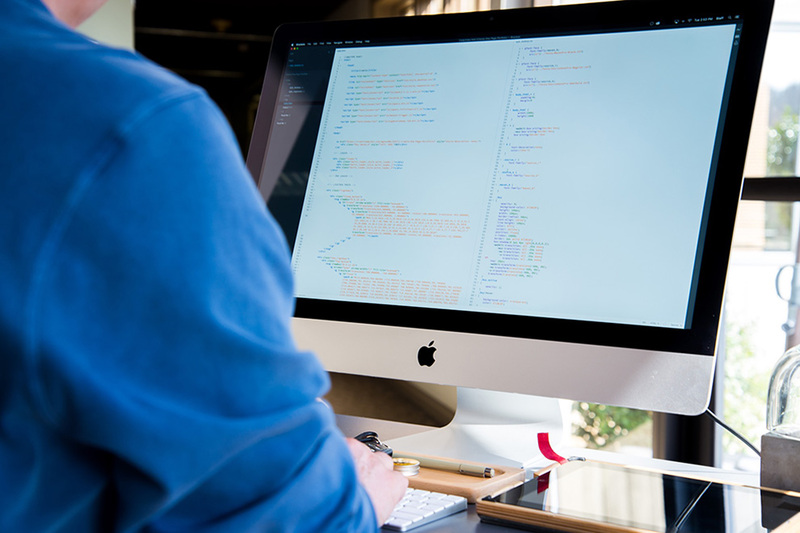 We have been independent now for many years and our principal focus is to bring specialist technology services to our clients within the sector. Since 1994 we've helped non-profits grow revenue, reduce expenses, and improve performance through best practices, ongoing client advice, and proven solutions. We are a long-time partner with established market leader ASI and we sell and deploy iMIS solutions - iMIS being the leading full end to end engagement management solution for associations world-wide. We have a great team who really understand the needs of charities and associations and are able to help achieve complex goals. You can take it as read that if you want anything to do with donation management, gift aid, subscriptions, event management or form process delivery we can participate fully in your team. However you may not realise that you can also get significant benefits from asking us to help you in other areas such as continuous performance improvement, mailing and marketing, engagement management and scoring, risk scoring, guided performance scorecards, graphical dashboards and other management information aspects. We have a great helpdesk that supports all of our word-wide customers ticket by ticket and we have some talented partners of our own who work in the same sphere as us as software providers, hosting partners, event specialists, tools companies and more. 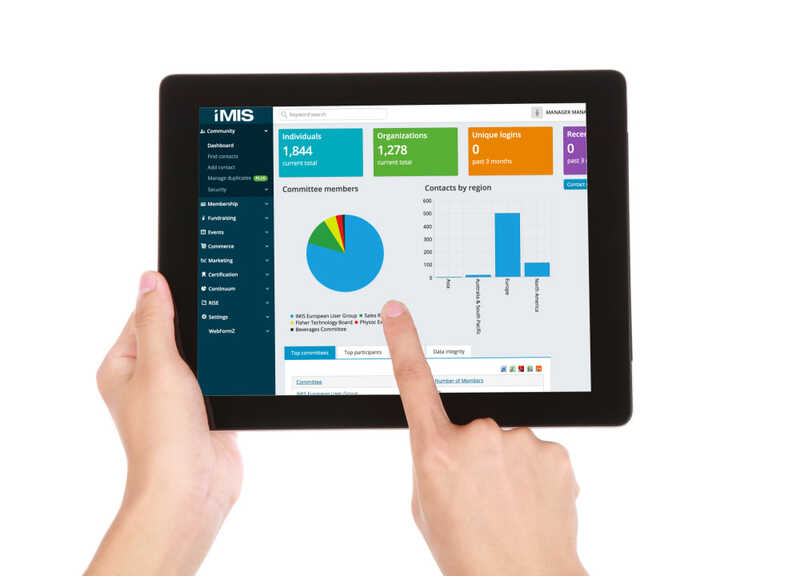 You may have already done your research and discovered for yourself just how good iMIS is as a CRM / engagement solution and are now wondering about your implementation and support options. We can and want to help you to deploy the sophistication of iMIS to deliver on your digital goals. If you need to make things happen quickly please talk to us now. If you are working with consultants please ask them to talk to us and to invite us to submit a proposal to show you how we can help.